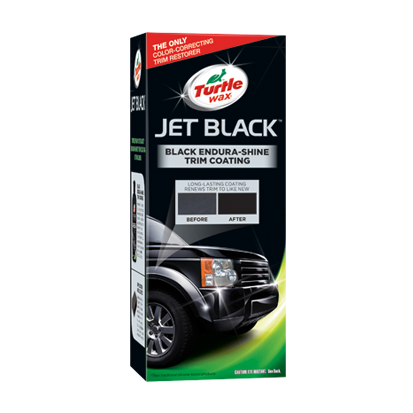 Turtle Wax® Jet Black™ Endura-Shine Trim Coating revitalizes and brightens dull, faded black and dark grey trim, restoring color and shine to like-new condition. This black-tinted acrylic polymer technology coats trim for protection that lasts 4 times longer than traditional silicone-based products. 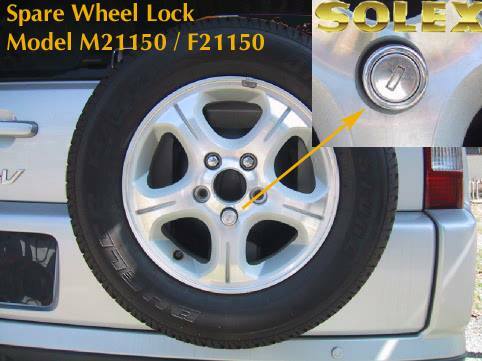 Just one application provides a deep, black, rich shine and protective barrier that lasts over a year, withstanding repeated car washing and rain. Prepare all exterior plastic and rubber trim, using a cleaner or degreaser to remove any previously applied silicone-based products. Use gloves (included in kit) while handling Endura-Shine Trim Coating. Shake well and pour a small amount of product on provided foam applicator. Apply a light coating using a gentle back and forth, overlapping motion. Let dry for 10 minutes. Apply 2 or more coats for a deeper and darker black shine. Repeat application as necessary to achieve desired shine.